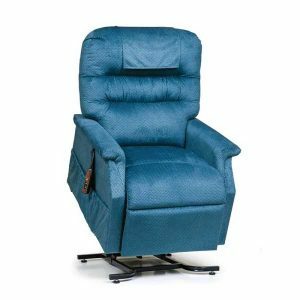 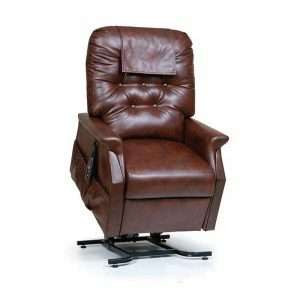 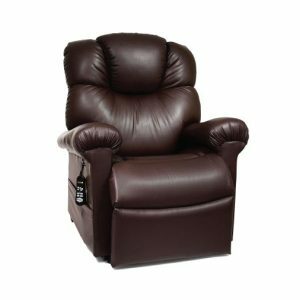 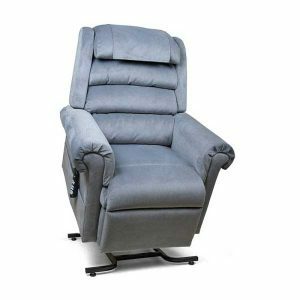 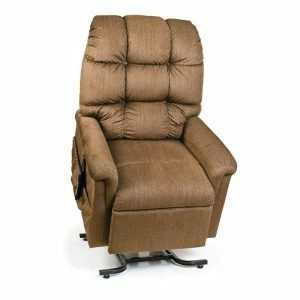 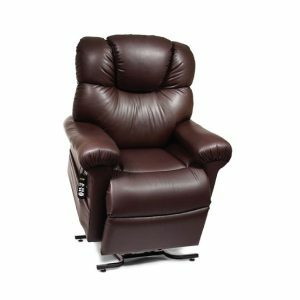 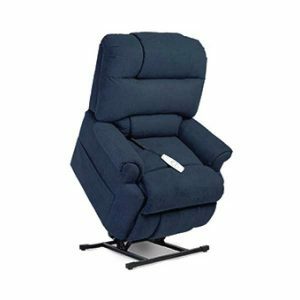 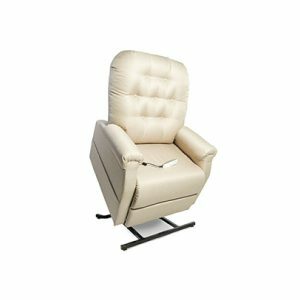 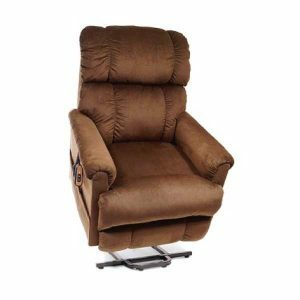 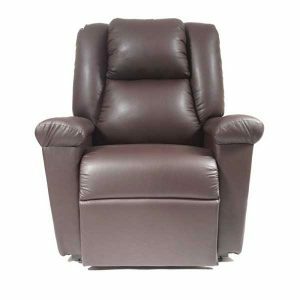 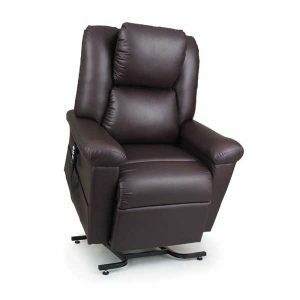 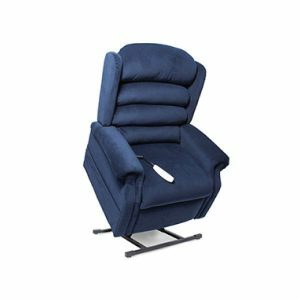 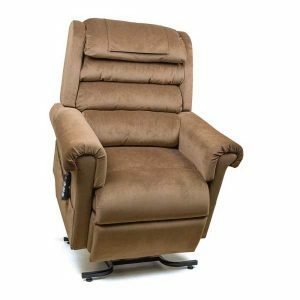 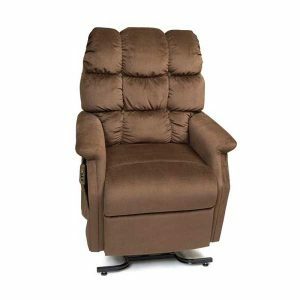 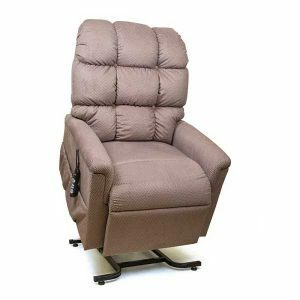 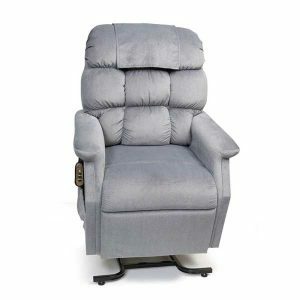 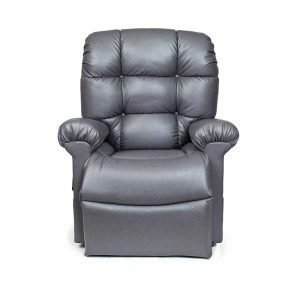 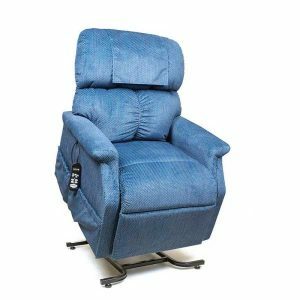 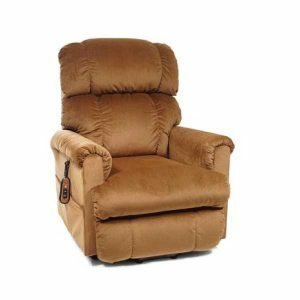 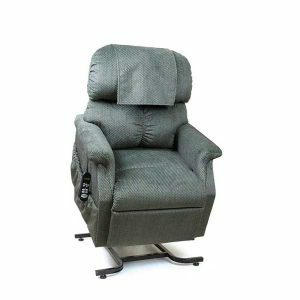 Lewin Medical Supply sells and rents a wide selection of safe and reliable Lift Chairs to help you navigate through your day to day activities. 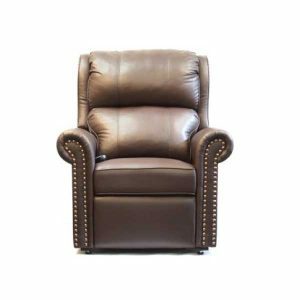 Our friendly staff are available to answer any questions you have and to guide you in your search for the best product for you and your family. 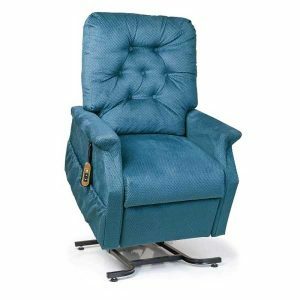 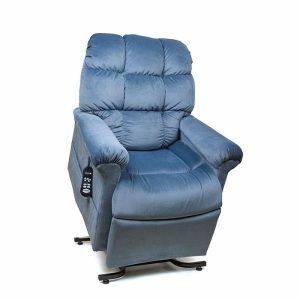 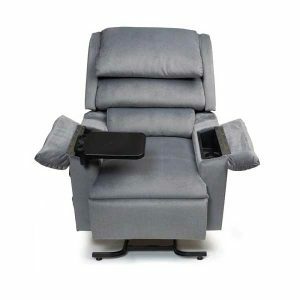 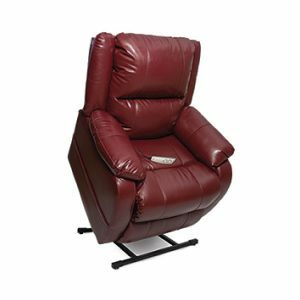 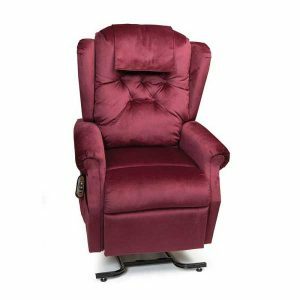 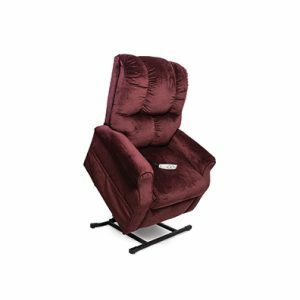 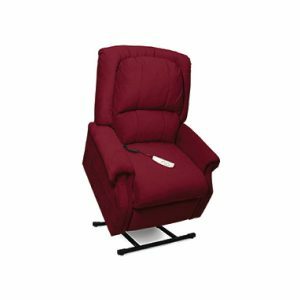 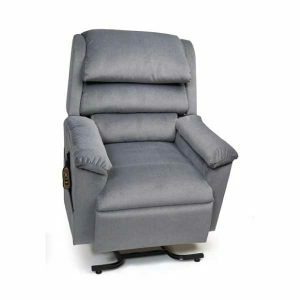 We have 2 Long Island showrooms with a wide assortment of Lift Chairs. 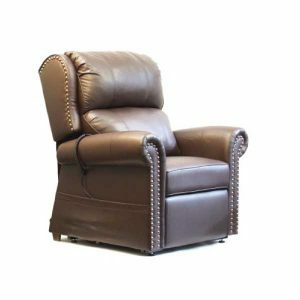 Call (855) 230-7006 – we look forward to serving you! 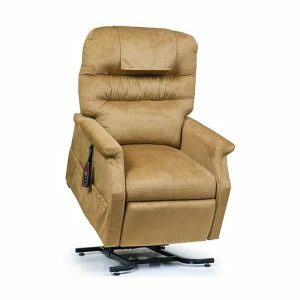 We are an authorized dealer of Pride Mobility Products & Golden Technologies.